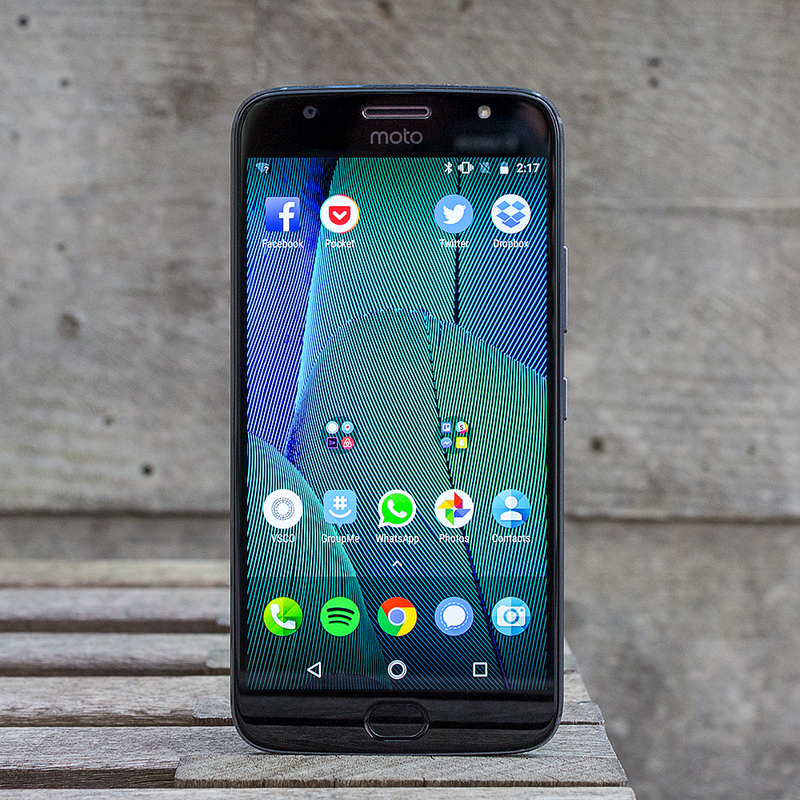 What happens when Motorola tries to release a better version of the Moto G5 Plus — the best budget smartphone around — in the same year? In this case, it succeeds. The Moto G5S Plus is a special edition of the G5 Plus with an improved design, camera system, and a bigger display. Quite simply, it’s a more premium version of its predecessor. The best thing about the Moto G5S Plus is that it didn’t lose anything that made the G5 Plus great. It just improved on (most of) its shortcomings. But did it do enough to justify the $50 price increase from $229 to $279? 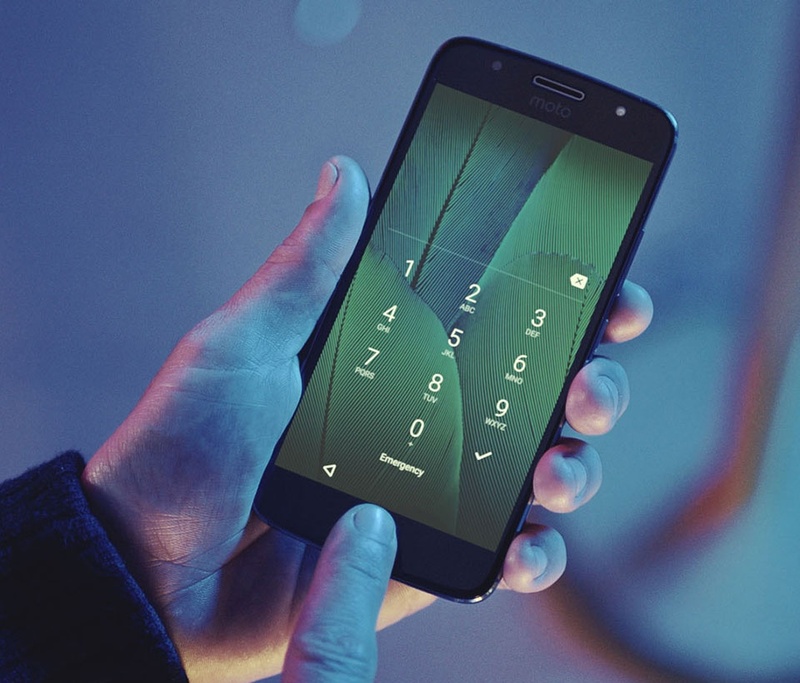 The Moto G5S Plus features an all-metal unibody design that feels decidedly superior to the G5, which has a plastic frame with select metal parts. There’s a new camera housing for the dual 13MP shooters (a first for the Moto G line), and the 5.5-inch 1080p display is probably the most notable aesthetic change, compared to the 5.2-inch display on the G5 Plus. The rest of the phone is identical to the G5 Plus. It has the same quick Snapdragon 625 processor, the same 3,000mAh battery (with fast charging) that will easily get you through a day, and 4GB of RAM and 64GB of storage. It’s also available unlocked, and works on all four major US carriers (and their subsidiaries), which is a rarity among entry-level phones. The only other difference is that the G5S Plus comes with Android 7.1 out of the box (compared to 7.0 for the G5 Plus), but Motorola has promised that both will be updated to Android Oreo in the coming weeks. The screen is still excellent, delivering bright colors, thanks to the IPS LCD display. 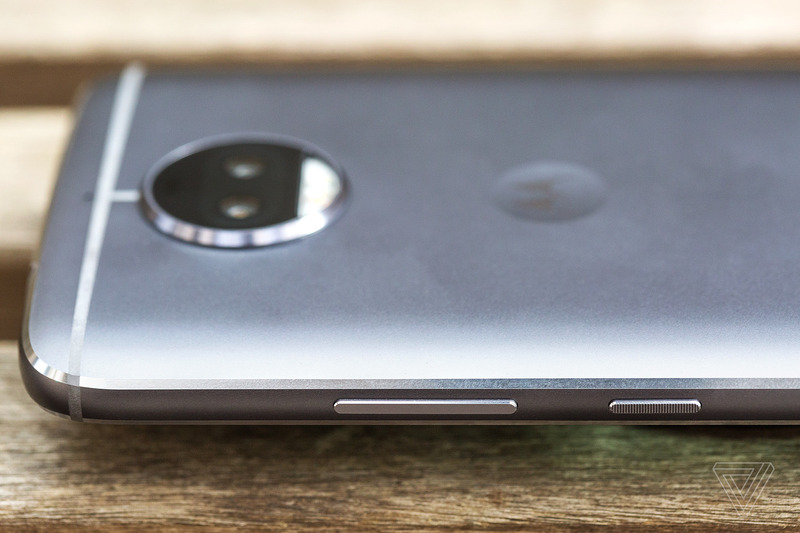 Combined with the all-metal design, I can’t stress enough how the Moto G5S Plus doesn’t feel like a phone with a sub-$300 price tag. The build quality is reminiscent of the original Moto X, which came in at around $350, but was on par with phones at double the price. 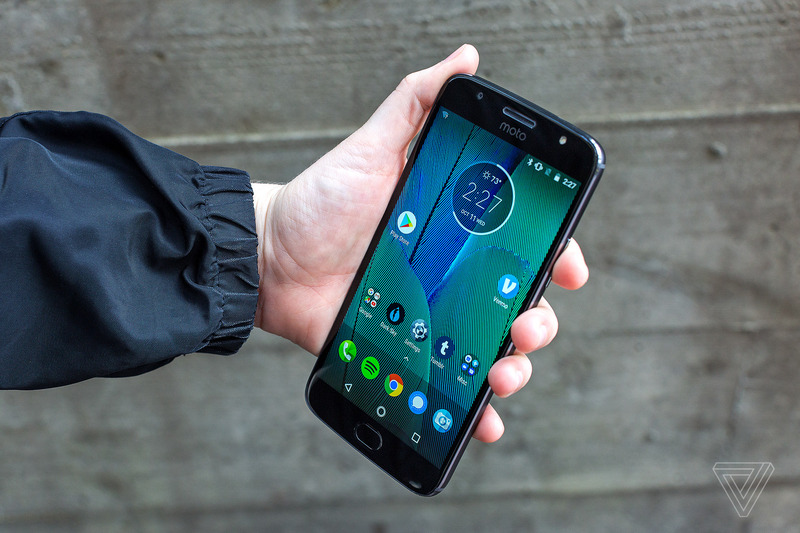 The Moto G5S Plus is thicker and heavier than its precursor, and the polished aluminum and clean antenna lines give the G5S Plus a distinct feel that you usually give up when you purchase a budget device. That’s not the case here. Though there are newer 600-series processors out now — like the Snapdragon 630 found in the more expensive Moto X4 — the 625 is still quick and can handle intensive web browsing and playing games with ease. Android is essentially stock, save for Motorola’s flourishes like Moto Actions and Moto Display, which are both helpful in their own rights. And the fingerprint sensor is quick and can double as a home button, which is a nice touch. Most importantly: there’s a headphone jack. Good job, Motorola. The camera isn’t awful, but it isn’t great. 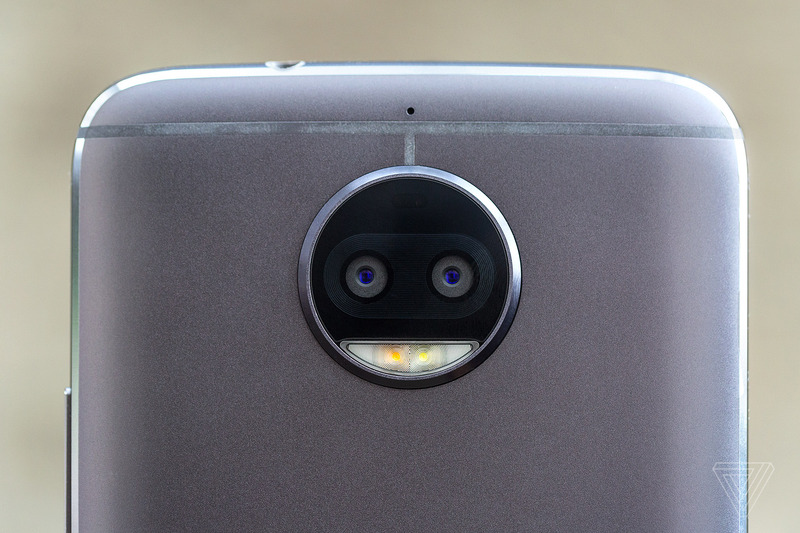 Motorola followed the trend of dual rear cameras, but it only uses the second 13MP lens for depth effects and monochromatic tricks, which can be fun. You can use the Moto Depth Editor to do things like change the focus, use selective black and white, or replace the background. The problem is the photos you’re doing this with don’t exactly look great. The Moto G5S Plus takes decent photos at best. Motorola says its cameras “put the power of a professional SLR camera in the palm of your hand,” which is not true in any realm or dimension. You can get some good shots in great lighting (and with a bit of editing help), but this is not the phone for you if you live and die on the quality of your Instagram photos. Low light photos are poor in standard mode, and they look exceptionally soft unless you use the professional mode, which isn’t something everyone is willing to do. The front-facing camera does do decent work, thanks to an 8MP sensor with a wide angle lens. So if you exclusively take selfies, this could work for your personal #brand. Other than the less-than-stellar camera, there aren’t many faults to find with the G5S Plus. Yes, it lacks USB Type-C (Micro USB is used for charging), and you can’t use Android Pay since there’s no NFC. But if you can only find three issues with a $279 phone, it’s going to be a pretty great value. The Moto G5S Plus is better than the G5 Plus in tangible ways — the build quality and the display are better and bigger, respectively — but with a $50 price jump over its predecessor, the G5S Plus probably isn’t the budget king for most people if your main priority is saving a bit of money. The G5 Plus can handle anything you throw at it, also has a 1080p display, and comes in a 4GB of RAM / 64GB of storage configuration. If you want a bigger screen, the G5S Plus is the answer. For everyone else, the G5 Plus is still good enough.